Diabetes can affect anyone from any walk of life. You must know someone who has diabetes if you don’t have it yourself. Arthritis is a disease of joints - a place where bones connect-wrists, hips, fingers or knees. 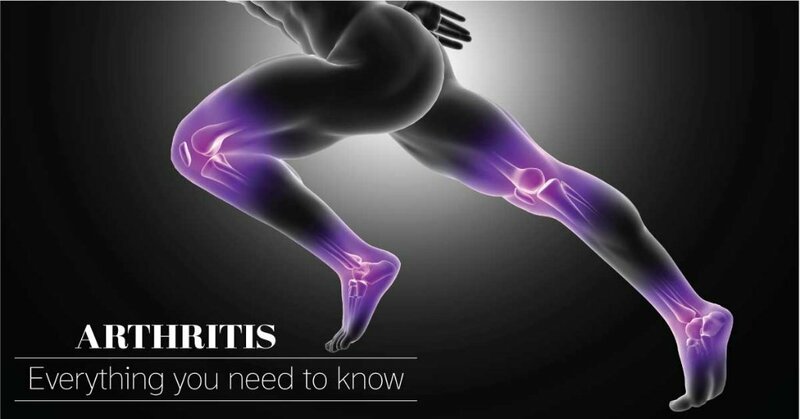 But certain kind of arthritis can also affect other connective organs and tissues, including skin. Arthritis can happen to anyone but becomes prominent with age. You must have heard of people taking multivitamin as dietary supplements. But, is there any benefit of taking it? 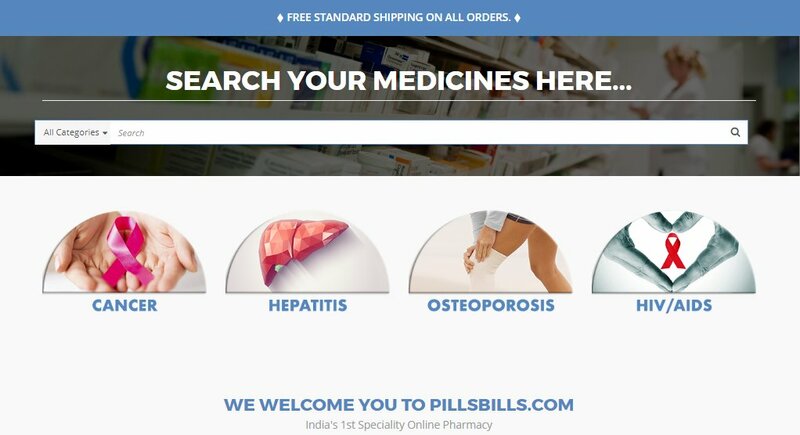 We at PillsBills.com, provides medications for patients fighting with cancer disease at most affordable prices. 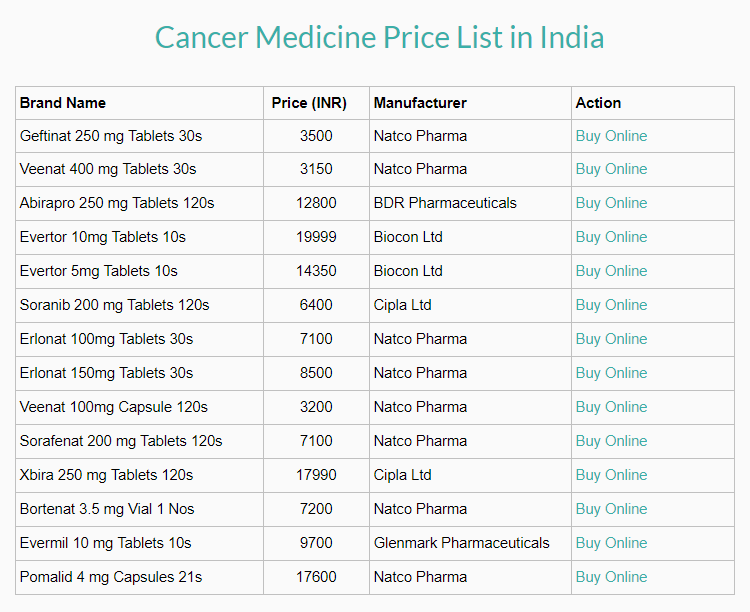 We also provide medication for Cancer, Hepatitis, Osteoporosis, HIV/AIDS and all chronic diseases.